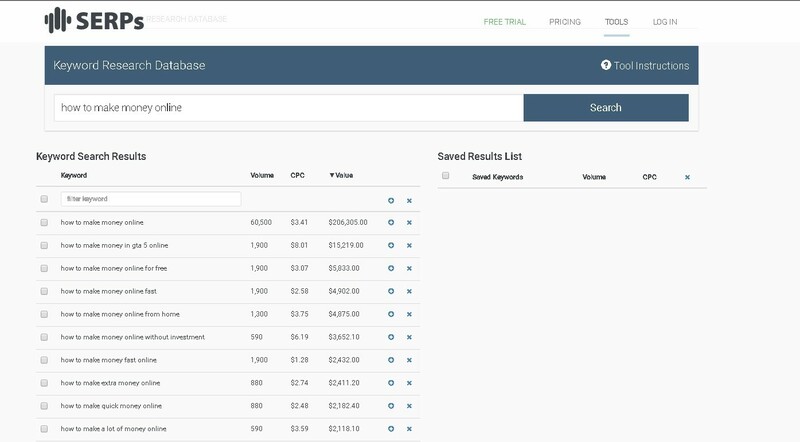 If you are still using MerchantWords for Amazon keyword research or looking for a better keyword tool, here is the tool you must check out. Merchant Words has been outclassed! This new keyword tool has changed the game! 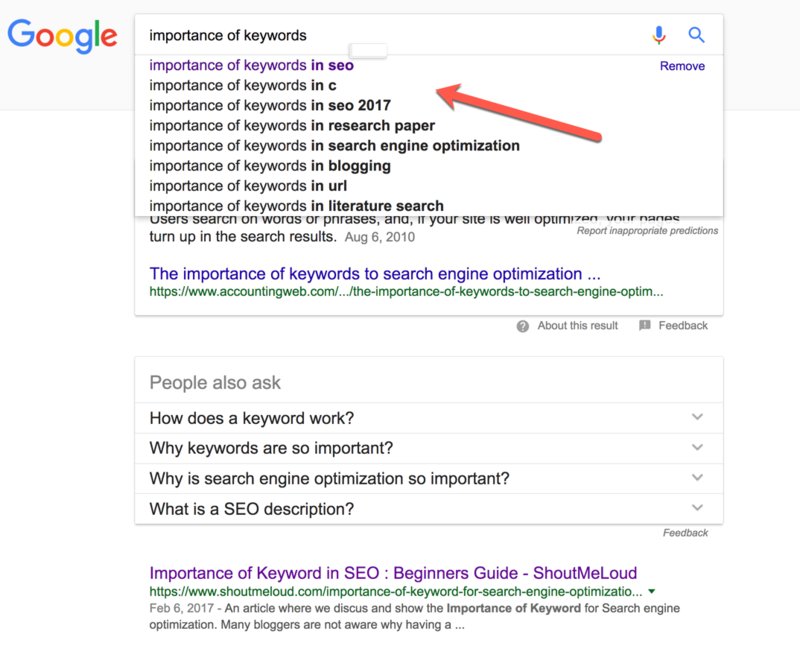 now you can get real Amazon data when doing keyword research.